Email your gardening questions to Keith at keithfuller602@att.net. Q: How do I start a pineapple plant? A: Get a cut off pineapple top from one you purchased or from the produce department at your grocer. Let the base of the pineapple top dry out for a few days; set it in a pot of soil. Place the pot in a shady place. The pineapple top will form roots and the plant will begin to grow. It will take at least a year and a half before the pineapple will be produced. Q: I have a bearing pineapple plant. How can I tell when the pineapple is ripe? A: As the pineapple ripens you will notice a subtle color change. The outer surface will turn from green to a light shade of brown. 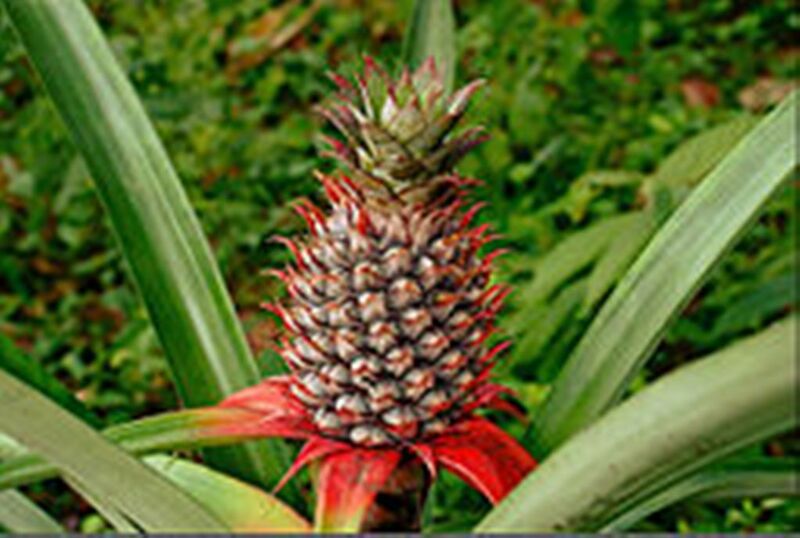 Once the green starts to fade, the pineapple can be harvested at any time. Q: What are some types of pecans that would be good for our area? A: Some tested varieties for North Florida are Elliot, Curtis and Morehead. Stuart is also good but reportedly fruits better when a pollinator like Desirable is planted near it. Q: My pecan tree is now several years old. I notice the bark is starting to peel on areas of the trunk. Is this due to a disease? A: Pecans have exfoliating bark. When it matures, the bark will naturally slough off through time.